Don’t let unexpected rain ruin your day! 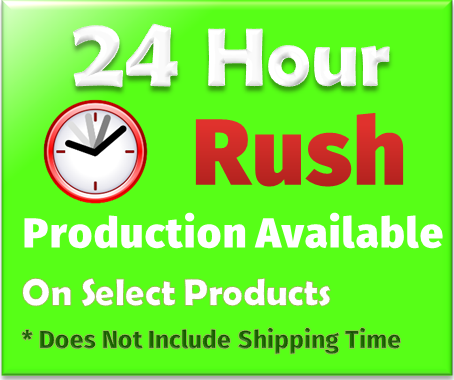 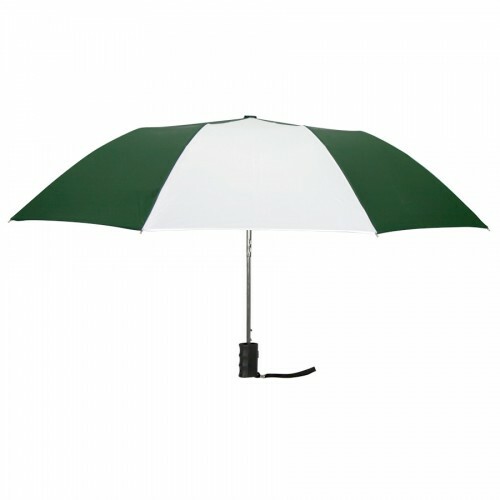 Perfect for any promotion, this custom folding “mini” umbrella measures only 15” when closed, but opens to a full 42” to keep you dry and protected. 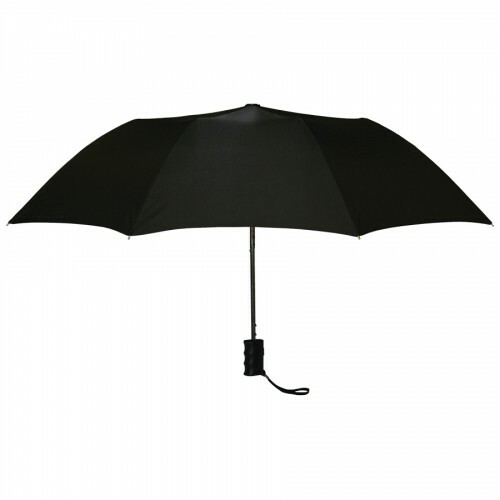 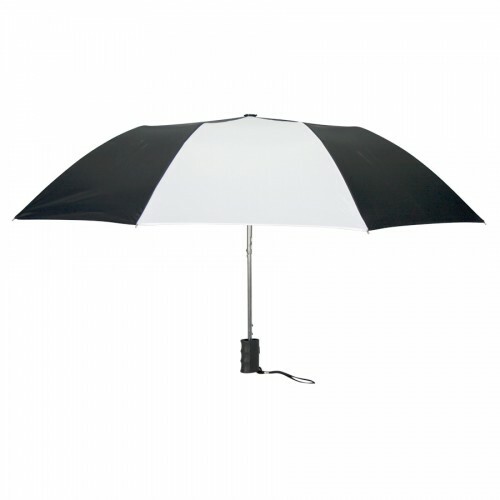 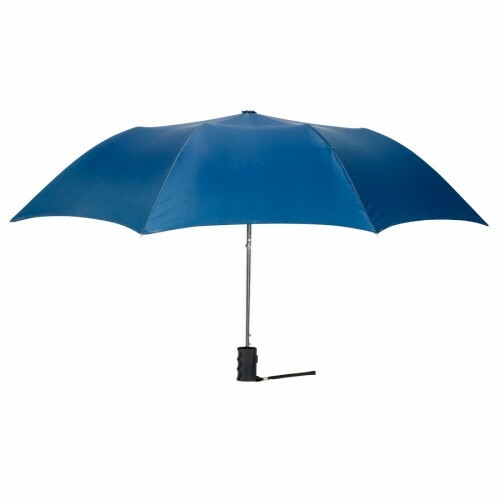 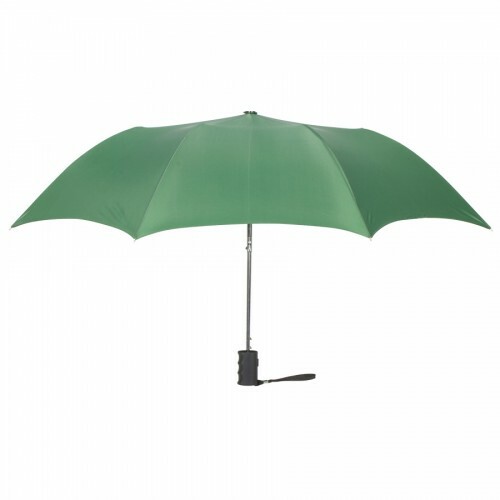 Automatic opening with a steel frame and black finger grip handle, this promotional umbrella has a nylon canopy and comes with a matching sleeve for easy storage in a purse, briefcase or glove compartment. 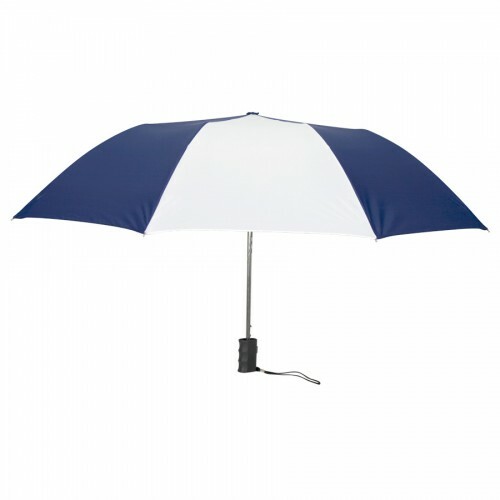 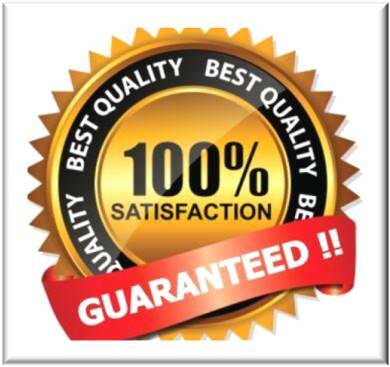 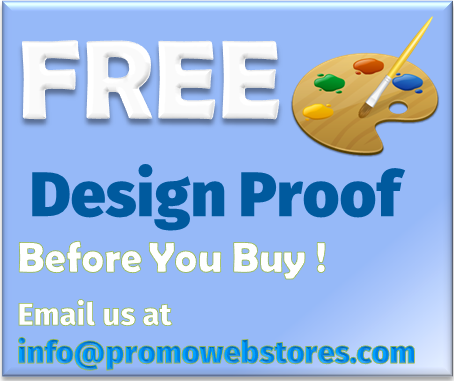 Available in 12 Colors, choose from Solid Black, Hunter Green, Navy Blue, Red, or Royal Blue; or two-toned White with Black Hunter Navy Blue Red or Royal Blue.